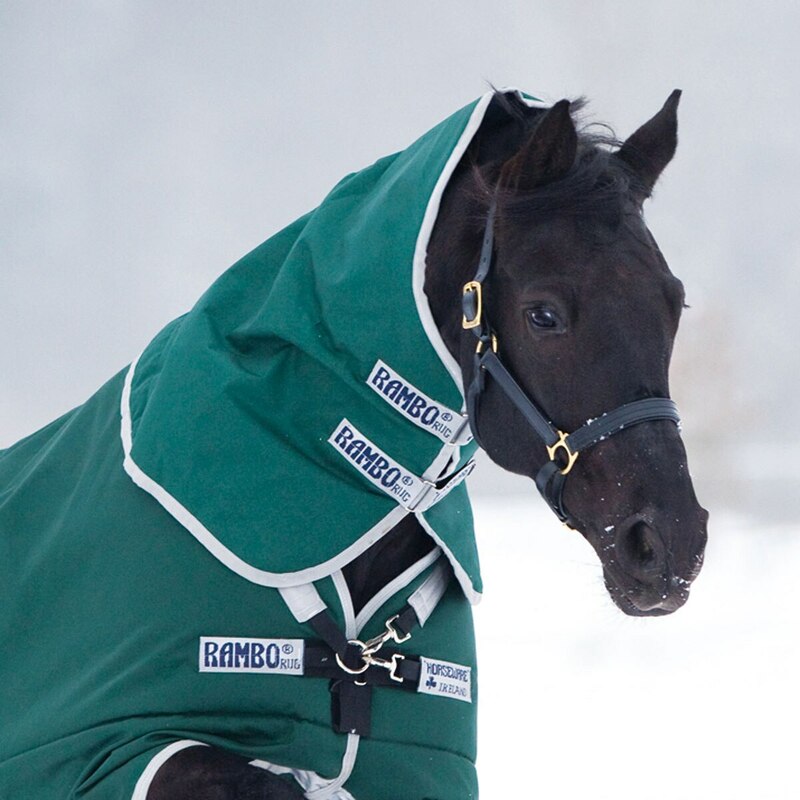 Give your horse even more protection with the Rambo® Original Hood. 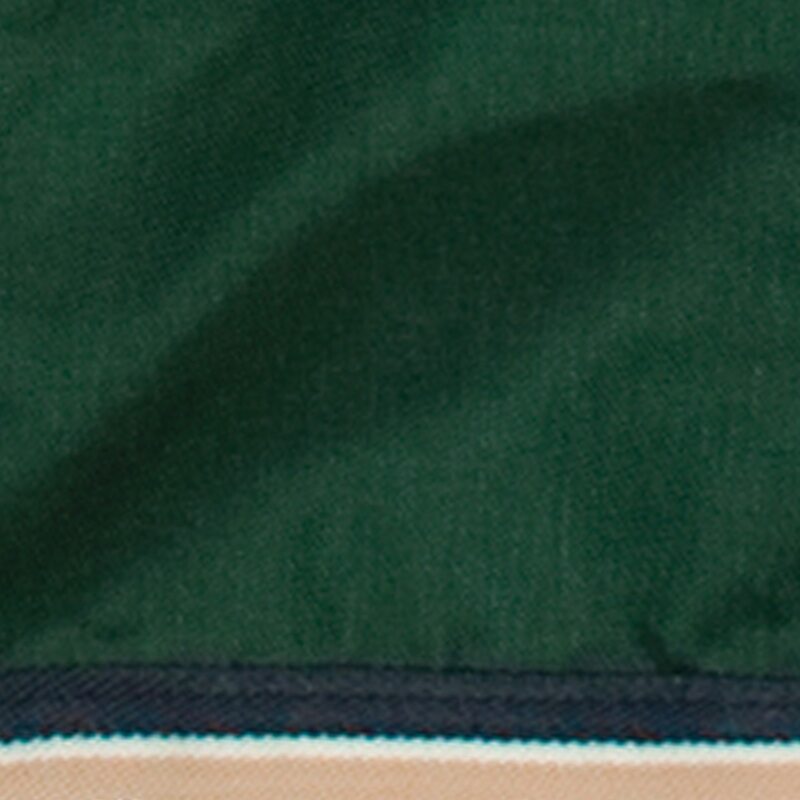 This neck cover is made from the same durable, 1000 denier ballistic nylon that you know and love from the Rambo® Original line of turnouts. 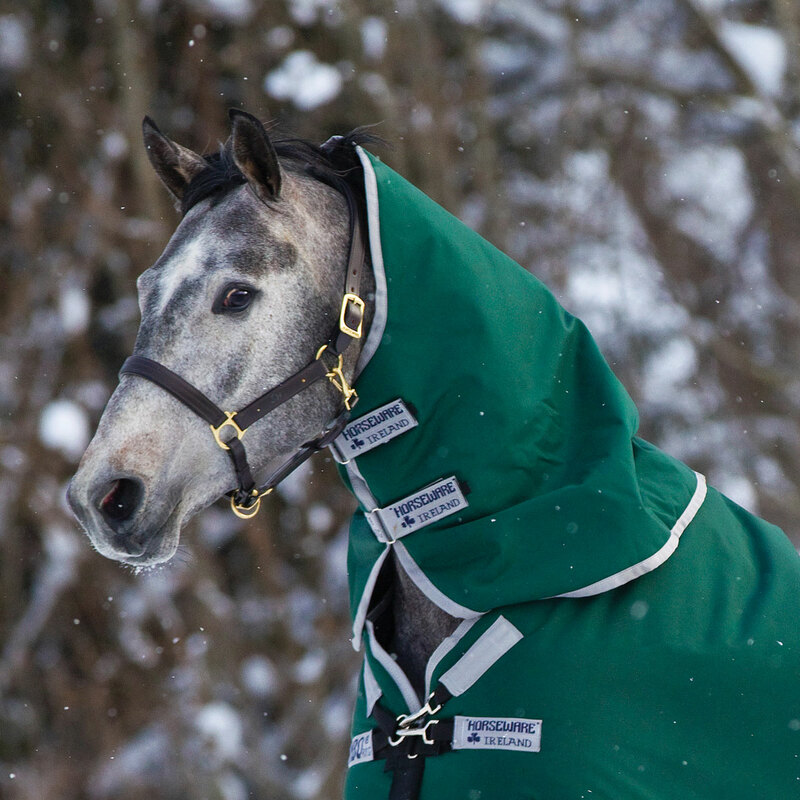 It’s waterproof and breathable to keep your horse warm, dry, and comfortable and comes complete with sturdy hook-and-loop closures to ensure that it stays where you want it. 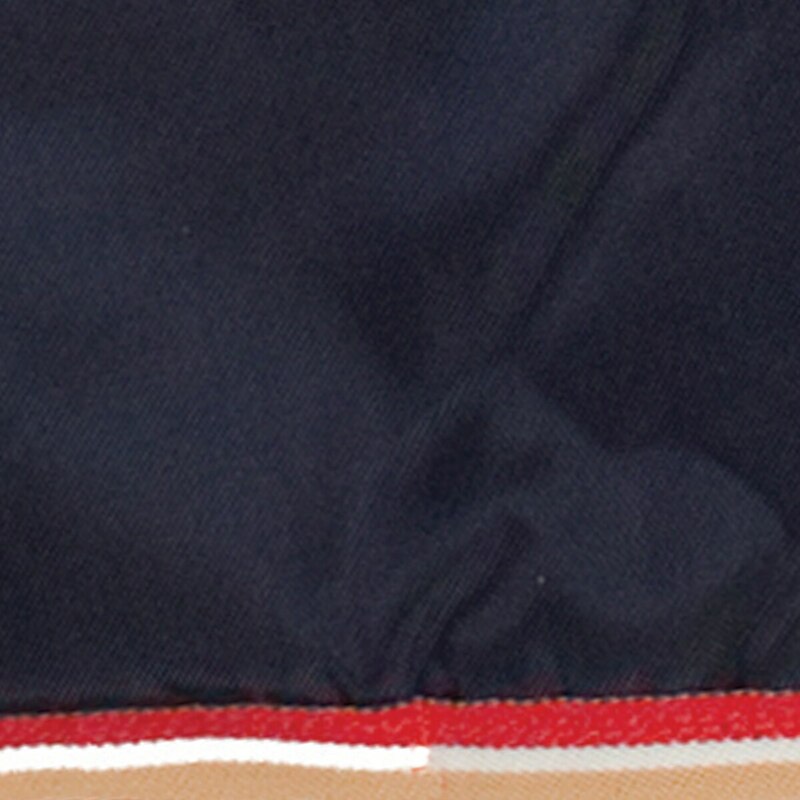 Plus, it even has an antibacterial lining to help keep it feeling fresh. Available in Lite (0 g), Medium/Light (150 g), and Medium (250 g). 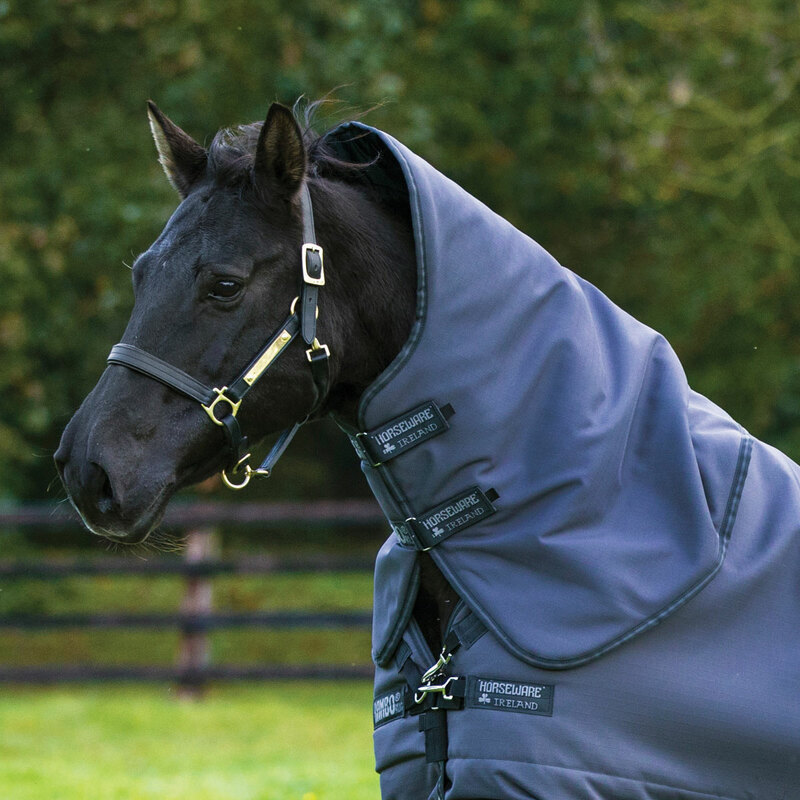 Please note, this hood is only compatible with the blankets listed above, not the Rambo® Original Turnout Sheet or Rambo® Original Turnout Blanket (without leg arches). The Rodrigo Fancy Stitched Standing Martingale is created from Rodrigo Pessoa's competition-proven designs and then meticulously crafted from hand-finished American leather. 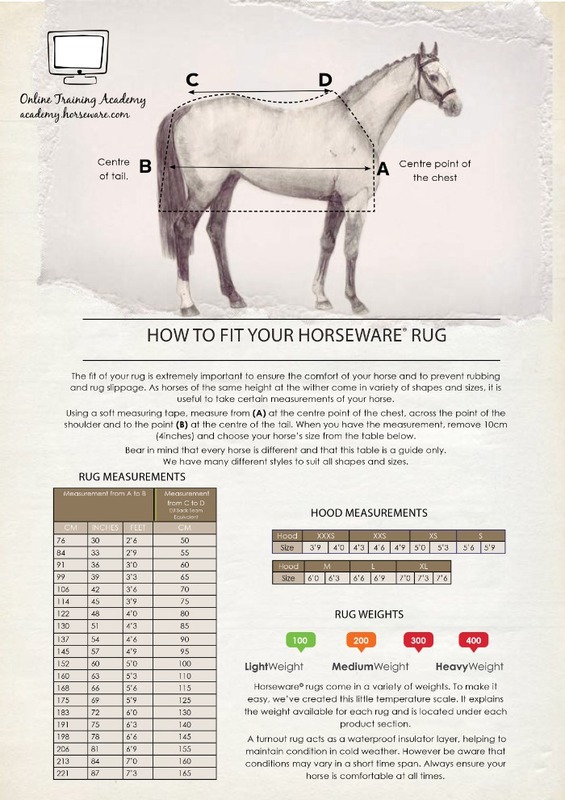 Rodrigo bridlework is created with attention to detail that distinguishes top horseshow equipment. Rambo® Original Hood is rated 4.7 out of 5 by 31. 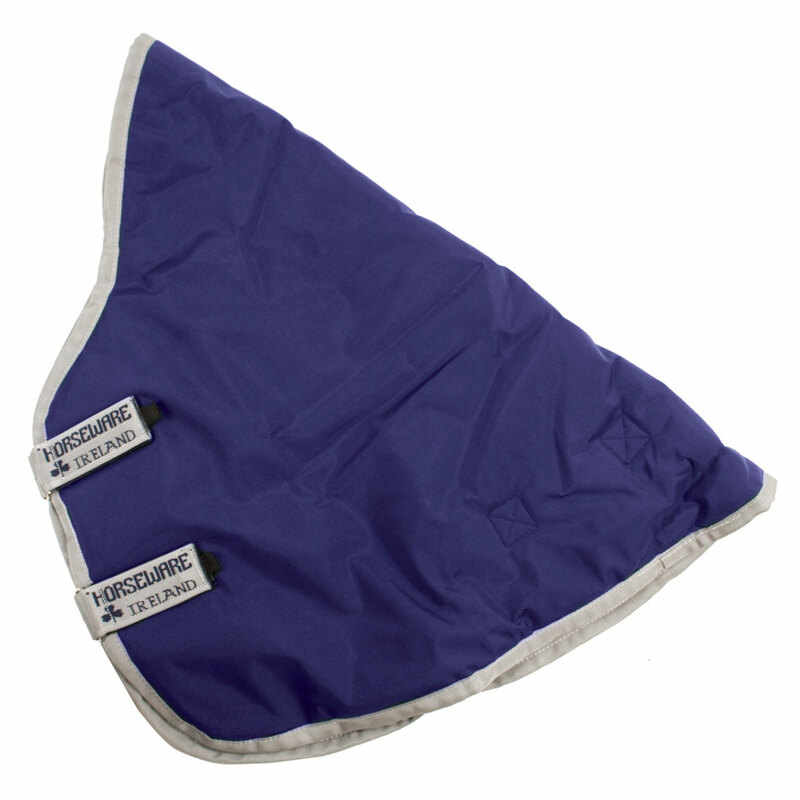 Rated 5 out of 5 by Springhope Farm from Provides good protection in precipitation My horse stays dry wearing this in the rain with her Rambo turnout sheet. 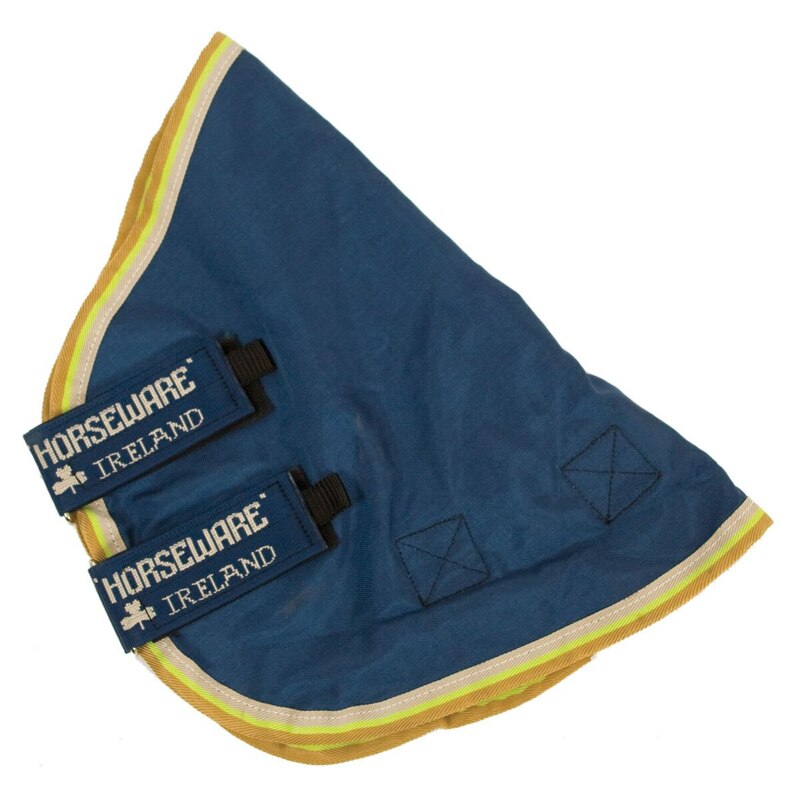 It attaches easily to the sheet and has strong Velcro straps to close it on the neck. It's large enough to allow my horse plenty of movement in the pasture. Rated 4 out of 5 by none from nice fitting neck cover for original Rambo but Seems like a great fit but needs a place to attach to and the original Rambos don't have anything so need to pay to have velcro sites sewn on so can use this! Rated 4 out of 5 by Tth1 from Runs large I only buy Rambo blankets and I love them. My only complaint about the neck cover is that it runs extremely large. I ordered a 78" which by the sizing should pair with a large hood. Lucky it is easy to exchange with smartpak so I returned it for a medium. Rated 5 out of 5 by Leota from Excellent coverage Purchased expecting the coverage to be the same as the neck covers sold with Rambo Duo and Supreme. To my surprise the coverage is actually better! 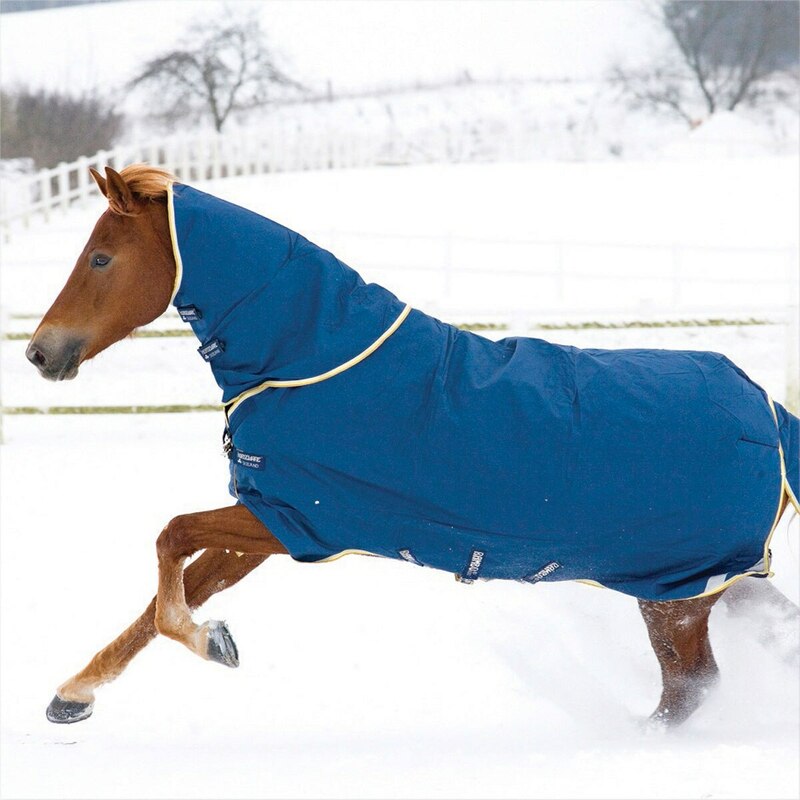 It's slightly longer where attached to the blanket, making it better for turnout is more severe conditions and for horses with a slightly thicker neck. Rated 5 out of 5 by kate from Survives my Blanket Destroyer My horse has a tendency to make his blankets into toys, and having a good hood helps keep him dry from Seattle rain, while also preventing him from completely removing his blanket. Rated 5 out of 5 by Lizzy from Great! Love it! 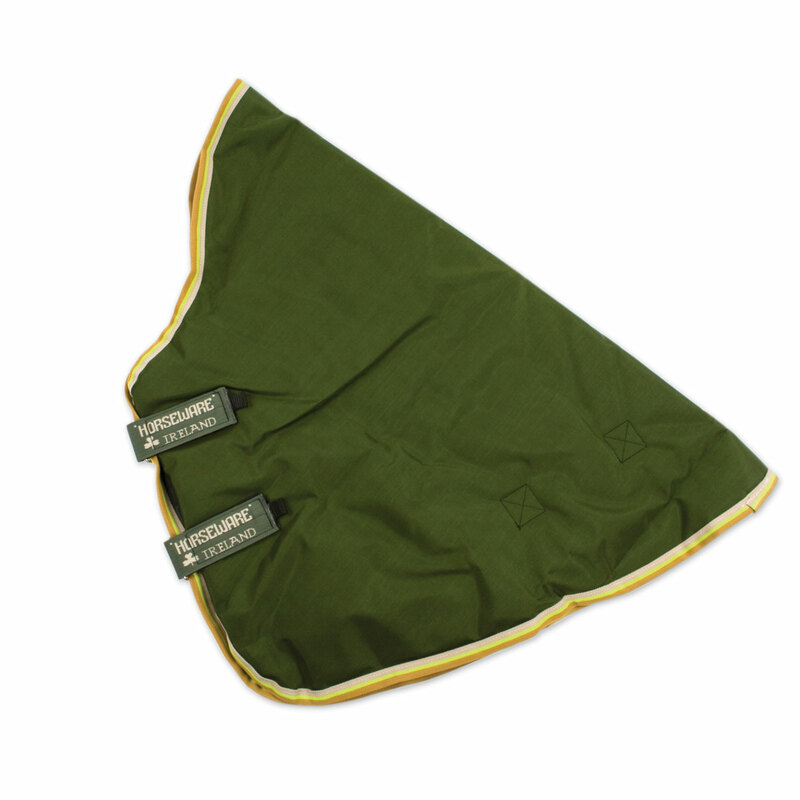 It keeps my horse's neck warm even with the windy and cold winter weather. Rated 5 out of 5 by MA_horsekeeper from Love it, but runs large. My horse wears a 75" Rambo, which should have had him in a large size neck cover, but he was swimming in the large. Thanks to Smarpak's easy return policy, I was able to get the medium. The medium fits him really well. He is a smaller OTTB, with a long back (hence the 75" rug), but s shorter neck. The grey was OK with his brown medium weight.